Having an Android smartphone in this digital era isn’t a big deal. Yet, few of our personal needs or some other influencing factors shove us to look for another Android phone. However, Android emulators for PC are already available to serve the purpose. Earlier, only developers are keen about these Android emulators but nowadays, many tech enthusiasts are also using these. The limited storage spaces or the small displays screen make few users look for alternatives like Android emulators for PC. The main complaint from many of the Android emulator users is the emulators’ boasts too slow functioning. Thus here we are to introduce you best lightweight android emulator for PC. While there are some very good emulators available for users, these are listed as the better options to check out. 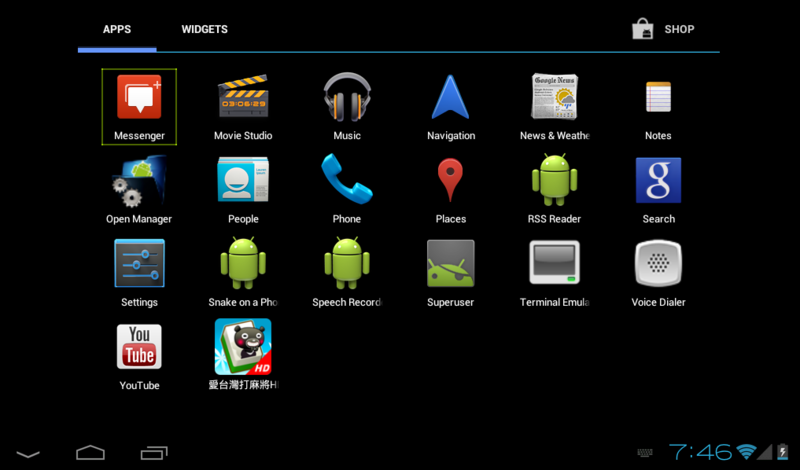 Andy Android emulator is very easy to set up and provides you with a great Android experience. Users enjoy the UI which is more fun to watch along with the features it offers. The key specification is the multiple developer support it touts. Be it WhatsApp, Viber or any other app, this lightweight android emulator runs every app perfectly. On the other hand, running gaming apps is also a boon in this Andy Android Emulator. Undoubtedly, it is one of the best options to consider if you are looking to run Android on PC. This needs no introduction in the Android emulator for PC segment. Also, the android app player has a huge user base and has a prominent existence for a long time. Though it isn’t a very light android emulator, the UI and the features it boasts impress users. 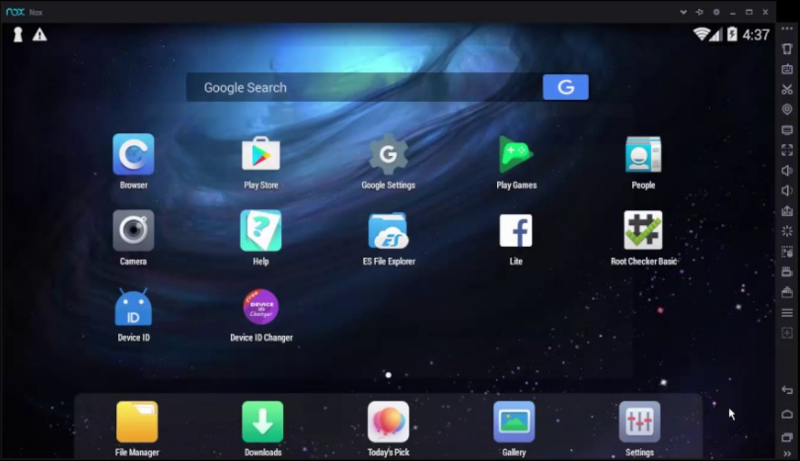 The multi-tasking ability and newly added built-in functions make Bluestacks to fall in the list of best Android emulators for PC. On the other hand, most users pick bluestacks as it supports all android apps exceptionally. Also, this android emulator for PC allows you to download android apps directly from Google play store. 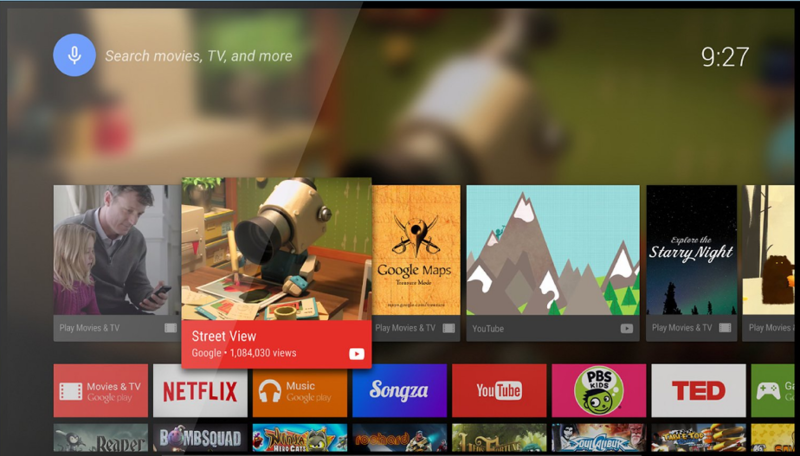 With the native Android OS feel, Android-X86 is built based on Android Open Source Project. The developers have made changes for the PC compatibility and run on computers with Intel x86 or AMD processors. On the other hand, it provides an option to test the OS with the help of a LiveCD. Based on Dalvik Virtual Machine, Android-X86 is a light Android emulator with support for the Android application. Earlier, this was meant to support Android OS for EEE PCs and now been extended to normal x86 devices. 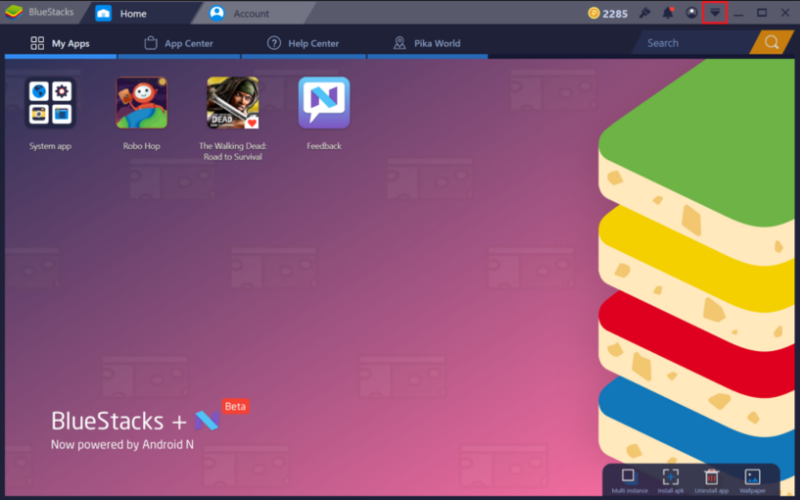 Nox App player is another lightweight android emulator which can be a better alternative for Bluestacks app player. It can be claimed as the best Android emulator for gaming if you are a game enthusiast. The clean and tidy user interface impress you with lot more ease and appeal to perform android functions. The best part is that it runs even heavy android games on PC with ease and will the best choice for gamers. Since this lightest Android emulator is made available free, users need not pay for its features. All you have to do is, download the file and run it on your computer. 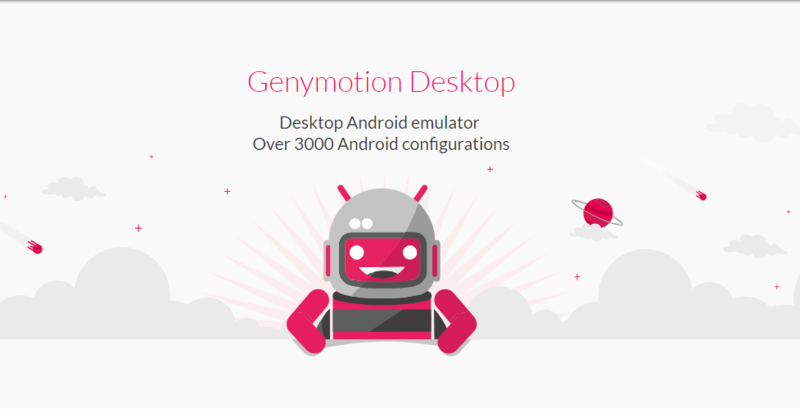 Genymotion is an advanced android emulator for PC which can run Android apps much faster compared to its rivals. The User Interface is pretty neat and provides Android developers to test their Beta apps. Genymotion claims one among the best lightweight Android emulator for PC as it is available in numerous Android versions. Powered by the OpenGL 2.0 Technology, Genymotion emulator focuses more on developers by providing full-support to devices for a beta application. Getting a lighter version of Android emulator for your computer will make a hell of a difference. These will absolutely work fine even if you are a developer and use these emulators for testing purposes. Never the less, some are essentially meant to bring the most RAM consuming android apps to PC. Thus, these light android emulators do the job with ease and make your work hassle-free. The above listed top lightweight android emulators for PC are best alternatives to run Android on computer. However, we do not endorse any of the above in special and users can pick the right one as per their requirements. Also, we suggest users to check the free trial version for testing purpose before buying a premium version of it. Undoubtedly, Android OS predominantly holds the majority of the share in the smartphone market. But, there are some gestures which it fails to provide its users like iOS does. However, the mobile platform continues to hold its position tight above Apple devices by making its features even better. The iMessage feature is the biggest debate which iOS users claim as a benefit. Yet, Google-owned Android Messages feature is slowly growing strong to be an iMessage rival. Now, the developers have concentrated more on Android messages for web. Essentially, this text message service touts cross-platform compatibility and brings RCS (Rich Communication Service) to Android devices. In addition, Android messages web feature will grant you something more than what you think. Just like iMessage, this new Android messages for PC initiative brings the text messaging feature to the PC. 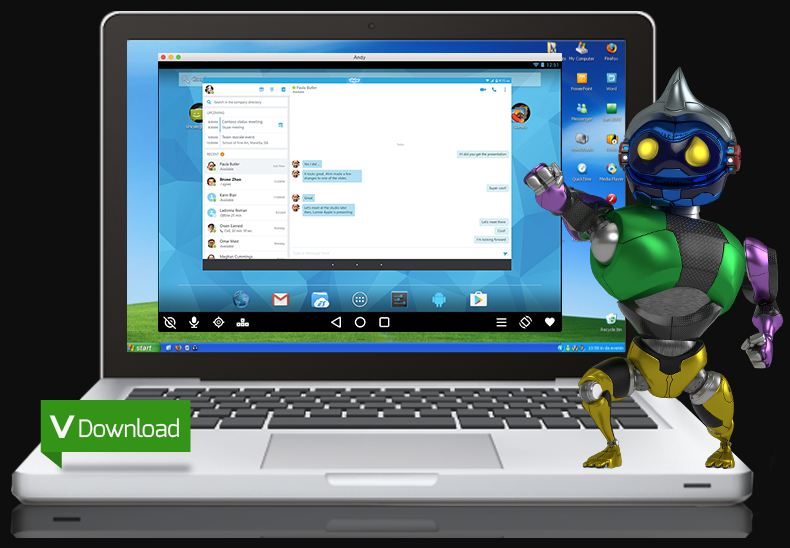 Even Android users can text someone from their PC just by installing Android messages on PC. Google-owned Android has already launched Android Messages for web on its official website. The interface is more like Whatsapp web and works the same to send Android messages from PC. Users can avail the feature in the updated version of the app. 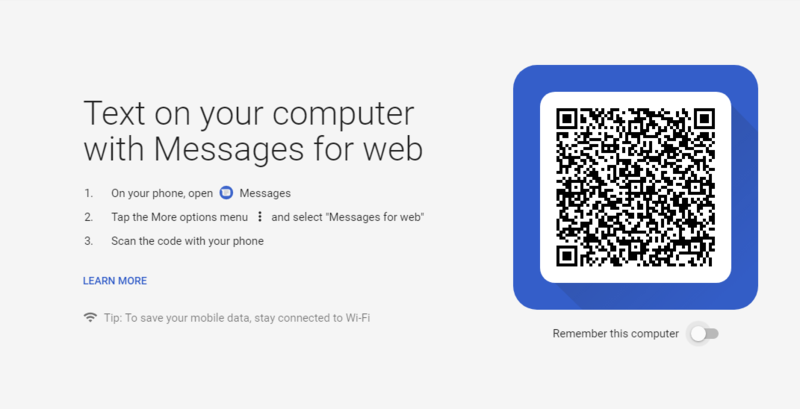 They can enjoy Android Messages web version in their desktop by scanning the QR code from their app. Once you log in, the messages get synchronize and you can send messages from PC. Download Android Messages app latest version from the Google Play Store. Open the app and click on the menu button on the top-right corner of the screen. Choose Messages for web option when the pop-up appears. Tap on Scan QR code to be ready with the scanner. Now open the Android Messages web interface webpage from your desktop browser. Scan the on-screen QR code from your device. You are connected to Android messages on PC and good to go for sending/receiving messages. Interestingly, Android Messages desktop version interface is quite simple and easy to use. Just before login, users can choose to remember this computer just with a toggle button. The left side of the window lists all the chats along with a button to start new conversations. Also, users can enjoy all the interactive text messaging elements like Emojis, stickers, and media as well. On the other hand, it Android Messages for PC is compatible with almost every browser. There is an option to enable notifications on PC browser for incoming messages. Mainly, the special keyboard shortcuts function is made available for better basic usability. Hopefully, this Android messages for PC might take on the Apple’s iMessage with its coolest web features. None the less, the smart reply service and other modern-day texting options might help to stand as a strong rival. Android devices will be the first choice for many of the smartphone users. The reasons are many, starting from the pricing to the range of customization it offers. But, at some point, many of the Android users miss some of the features which an iPhone touts. There comes a solution for all such needs in a form of iOS emulator for android. Essentially, these iOS emulators allow users to run iPhone Apps on Android devices. Well known fact is that any Android device doesn’t come with an iOS platform. Yet, these iOS emulators for android do the job of transforming your Android device into an Apple device. Better known as Apple emulators or iPhone emulators, these iOS emulators bring the iPhone experience to regular Android users. Perhaps, the higher costs of Apple iPhone might be one of the reasons which many users cannot afford. Yet, this alternative offers the privilege to run iOS Apps on Android devices. On the other hand, this iPhone emulators also cut downs the cross-platform restrictions. Launch the app from the source. Install the emulator on your android phone. Click on the icon and open. If we compare Android to iOS ratio, undisputedly android devices mark high number. The reasons are many but the fact is that Android devices are more user-friendly. Yet, if it is a discussion about silk smooth experience or performing multitasking, iOS excels. Now, this iOS emulator for android comes into the field when you are looking to run iPhone Apps on Android devices. The actual fact that Android is no less stable than iOS devices in any which way. However, both the operating systems run on the ARM related hardware. Even the gesture and other smart features which the device offers are neck-to-neck. Though it is pointless to compare both the platforms, these iOS emulators for android serve the purpose well. Yet, it is recommended to back up your Android phone before starting this process. It isn’t really a tough task to run iOS apps on Android with the available iOS emulators for Android. Turn your Android phone into an iPhone with these iPhone emulators and get iOS experience. Designed and developed by a Computer Science student from Columbia University, Cider iPhone emulator is a stunning emulator. This app provides access to iPhone Apps on your android device absolutely for free. The clean and simple UI impresses the users with ease. Also, Cider allows to add iOS Apps on Android device without any limit. The only downside is it does not support all Android devices. Discussing iEMU, it is a simple and Effective iOS Emulator for Android. Essentially, iEMU is very popular among App Developers for testing purposes. This emulator doesn’t require huge space to install it on your android device. It is also opted to be the best iOS emulator for Android as developers work hard to fix any issues while running iOS applications. iEMU undoubtedly provides an iPhone like experience with just an installation away. Developed back in 2012, All in One iOS Emulator does the job like CIDER and iEMU apk. One noticeable thing here is it offers only iOS 6 Experience while the platform has been updated way long after that. But, this iOS Emulator for Android offers you Siri feature which stands unique amongst others. Well, that’s the best possible way we know to run iPhone apps on android phone. Yet, it is always recommended to back up your Android phone before you are good to go.